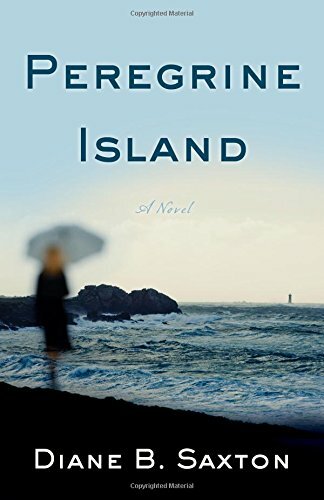 We have a copy of Peregrine Island by Diane B. Saxton to giveaway. To win, sign up for our Free Newsletter on the right hand side of the site and enter via the newsletter. Winner will be chosen by the end of June from subscribers who enter via the newsletter. 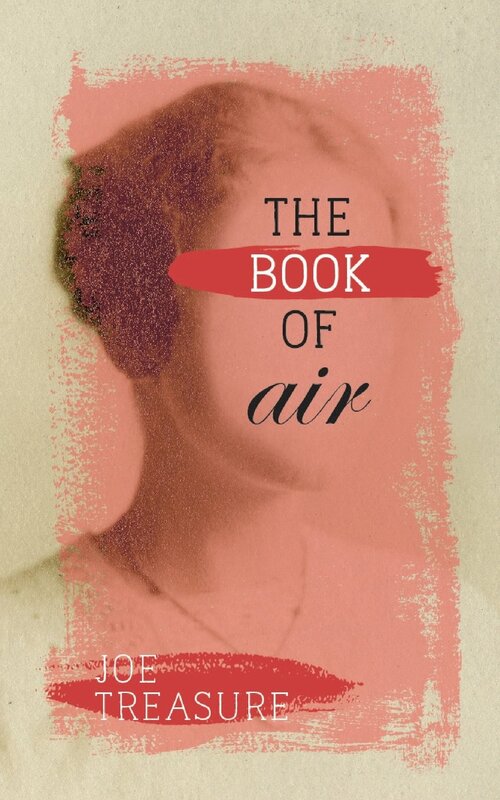 We have a copy of The Book of Air by Joe Treasure to giveaway. 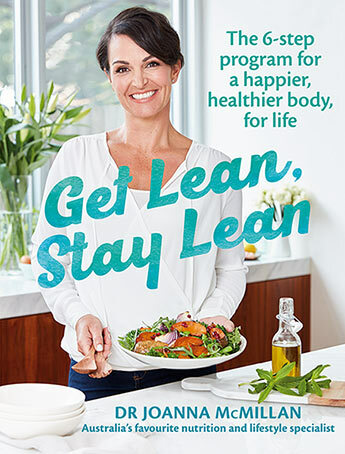 To win, just sign up for our Free Newsletter on the right hand side of the site. The winner will be drawn by the 1st of May from subscribers who enter via the newsletter. Good luck! 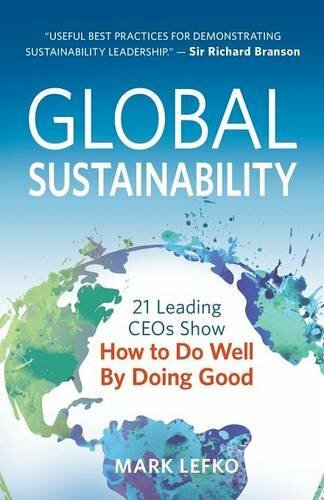 We have a copy of Global Sustainability: 21 Leading CEOs Show How to Do Well by Doing Good by Mark Lefko to giveaway. To win, just sign up for our Free Newsletter on the right hand side of the site. 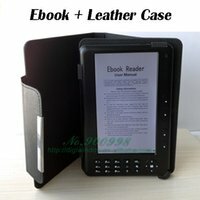 The winner will be drawn by the 1st of February from subscribers who enter via the newsletter. Good luck! We have a copy of Daintree by Annie Seaton to giveaway. To win, just sign up for our Free Newsletter on the right hand side of the site. The winner will be drawn by the 1st of January 2017 from subscribers who enter via the newsletter. Good luck! 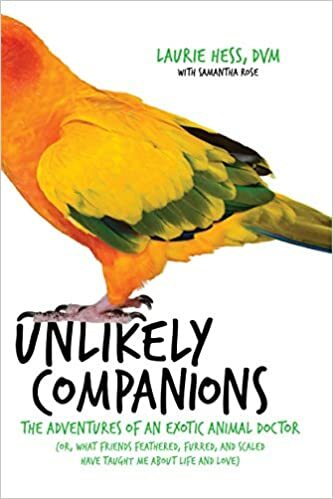 We have a copy of Unlikely Companions by Laurie Hess to giveaway. To win, just sign up for our Free Newsletter on the right hand side of the site. The winner will be drawn by the 1st of December from subscribers who enter via the newsletter. Good luck! 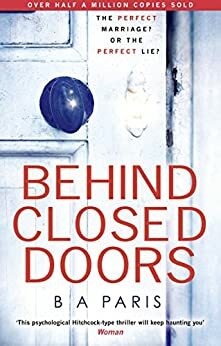 We have a copy of Behind Closed Doors by B.A. Paris to giveaway. To win, just sign up for our Free Newsletter on the right hand side of the site. The winner will be drawn by the 1st of November from subscribers who enter via the newsletter. Good luck! 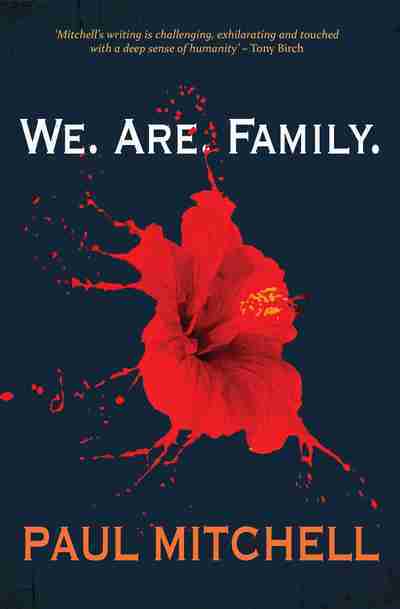 We have a copy of We.Are.Family by Paul Mitchell to giveaway. To win, just sign up for our Free Newsletter on the right hand side of the site. The winner will be drawn by the 1st of Oct from subscribers who enter via the newsletter. Good luck! 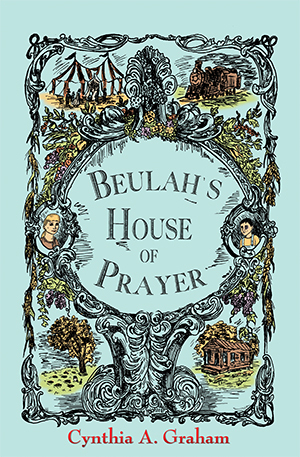 We have a copy of Beulah’s House of Prayer by Cynthia A Graham to giveaway. To win, just sign up for our Free Newsletter on the right hand side of the site. The winner will be drawn by the 1st of Sept from subscribers who enter via the newsletter. Good luck! 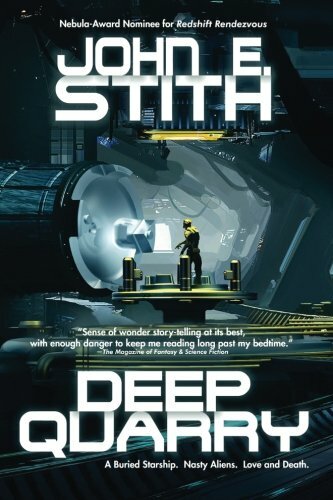 We have a copy of Deep Quarry by John E Stith to giveaway. To win, just sign up for our Free Newsletter on the right hand side of the site. The winner will be drawn by the 1st of Aug from subscribers who enter via the newsletter. Good luck!